Logistics, logistics, logistics! You determine the level of service for your special event. 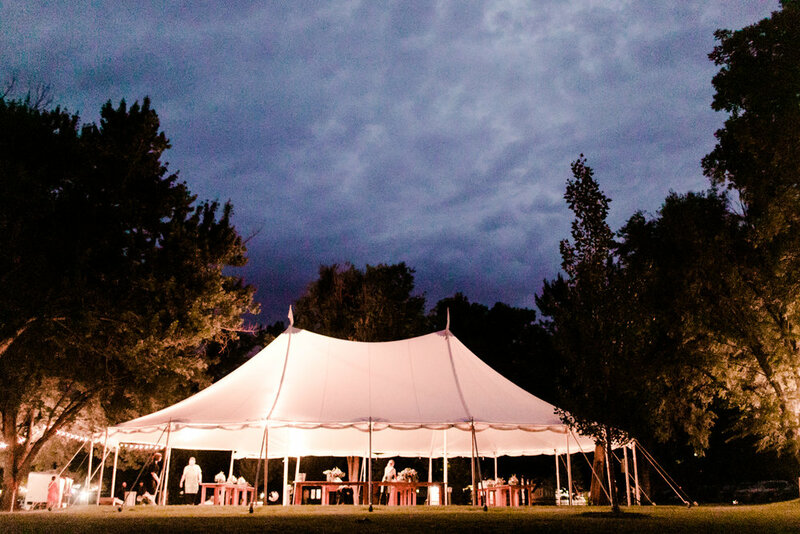 We will plan it all with you including finding the venue, coordinating your vendors, styling your wedding, sourcing your invitations, delivering and setting up vintage details, planning the rehearsal dinner, and orchestrating the day of. Our expertise is creating your one-of-a-kind event and making it everything that you want it to be. You determine what levels of service will work best for you and your event. Starting at $2000. We offer full service “Month Of” coordination for your wedding. You have put in all of the long planning hours and your vendors are all ready for the special day, but perhaps you need that assurance that everything will run in a smooth, orderly, and on-time schedule on your wedding day. Let us handle all of the details, leaving the last month before your wedding stress free. Good Ol’-Fashioned Party will orchestrate your entire day according to your grand scheme. Starting at $1400. As you struggle to make that corporate event or fund raiser unique, let us help guide you to your perfect party. We'll discuss culture, objectives,mood, flavor, space, and most importantly, your guests. And with all of that combined we will create that exclusive party that people will be downright raving about. Lets chat about rates.